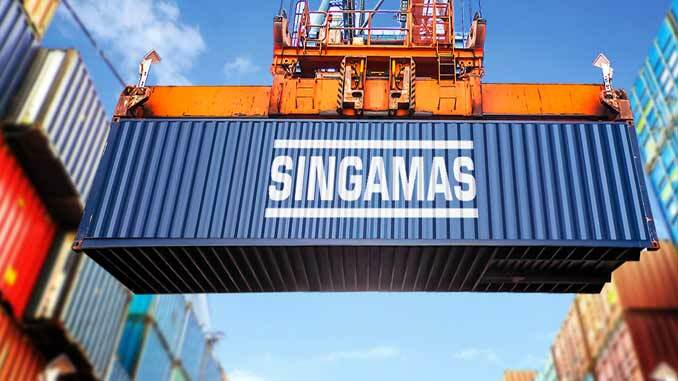 Hong Kong-listed container manufacturer, Singamas Container Holdings saw its 2016 losses turn to profit in 2017 as a newly invigorated global economy drove demand for marine boxes. 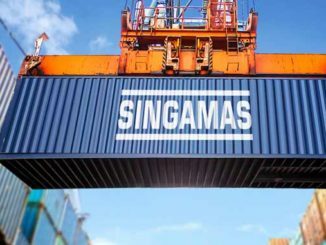 On 29 March Singamas unveiled a US$41.45m net profit for 2017 compared to a US$59.43m loss last year. The turn around came off the back of consolidated revenue that grew 61% to US$1.476bn. 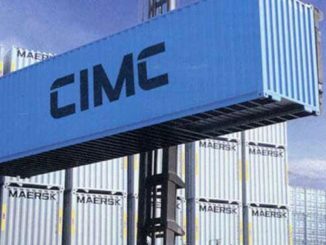 Singamas said demand for containers began to rise at the end of 2016 and had continued an upward trajectory during 2017. Revenue from manufacturing containers amounted to US$.1.443bn for the review year, up from US$880.65m in 2016, accounting for 97.7% of the Group’s total revenue. Overall, the manufacturing operation produced 738,286 teu for the year ended 31 December 2017, up 41.0% from 523,785 teu in the preceding year. The average selling price of a teu rose from US$1,457 in 2016 to US$2,102 in 2017 owing mainly to increase in demand as well as higher cost associated with using waterborne paint in the production process. Although dry freight containers continued to account for the bulk of revenue from manufacturing at 85.5%, specialized containers remained an integral part of the Group’s product portfolio. Towards the second half of the year, logistics services business was up against headwinds, resulting in a marginal decline in revenue to US$33.5m compared to US$35.8m in 2016. The decline was mainly from decrease in the number of containers handled, totaling approximately 3.4m teu, due to high export demand hence fewer idle containers on the ground. 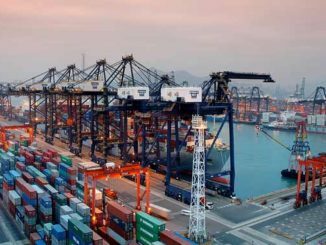 Average daily storage was 88,000 teu compared to 138,000 teu in 2016. 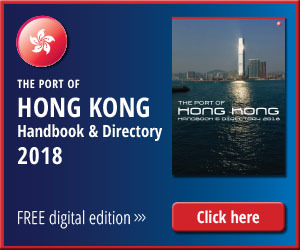 Despite the soft demand, the Group still sees good prospects for its joint venture with Guangxi Beibu Gulf International Port Group Ltd. and the Port of Singapore, as logistics services is still considered by the Group as an integral and complementary service for customers, as well as a logical and viable means of expanding its revenue streams. Looking to future prospects the chairman of Singamas, Teo Siong Seng said: “Given the developments we managed in the past year or so, we are cautiously optimistic about our performance in 2018.